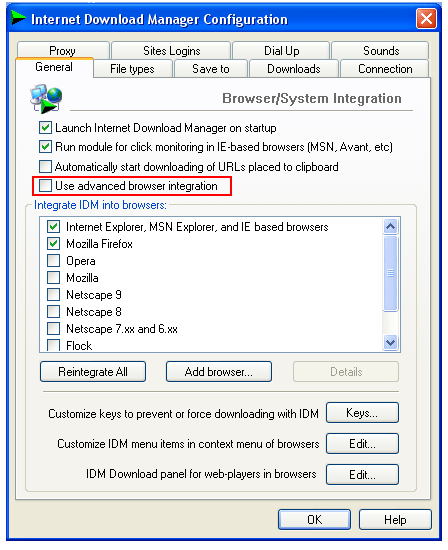 Learn how to Integrate Internet Download Manager with Google Chrome. Steps for IDM integration in chrome are given. IDM is very fast browser. 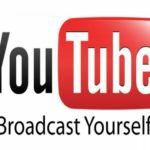 is a software that usually let you to download any file with a high speed. Its downloading items are divided into packets. This a very useful tool which let you download multiple files at the same time without interrupting other. The best thing about IDM is that you can download any streaming video with in no time. With just one click you can maintain your downloads. 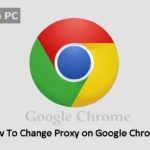 Follow below guide on how to integrate Internet Download Manager with Google Chrome .It is easy to integrate IDM with Google chrome here is step-by-step guide. IDM is one of the best download accelerator which speeds up 5 times than the origional speed.It only works on Microsoft Operating System. 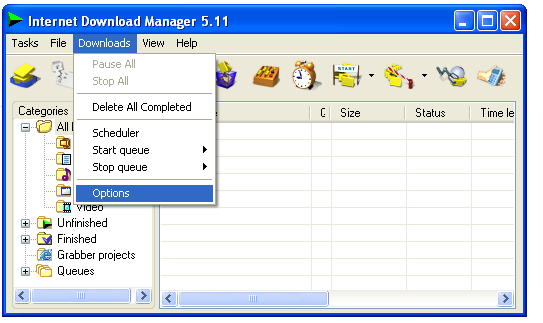 Download the latest version of IDM here. Open Internet download manager.Choose DOWNLOADS from MENU BAR select OPTION . Another window will Open . You will see ‘ADVANCED BROWSER INTEGRATION’ is uncheck.Now check the check-box. your system prompt to Re-boot. 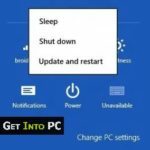 Click Ok to Safe your important work before your system may re-boot. Re-initializing the IDM you will see the Google Chrome in the list .Now Check it. 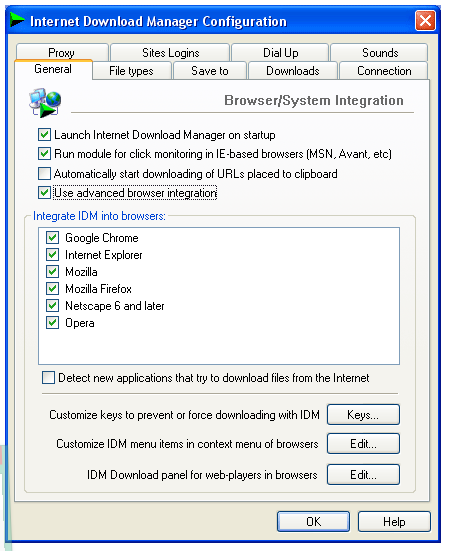 I hope this will help you to integrate IDM with Google chrome. 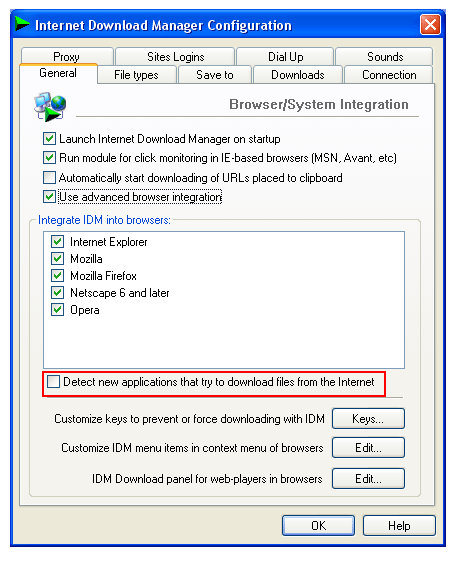 Now whenever you will try to download file from Google Chrome you will be prompt a window to download it with IDM.